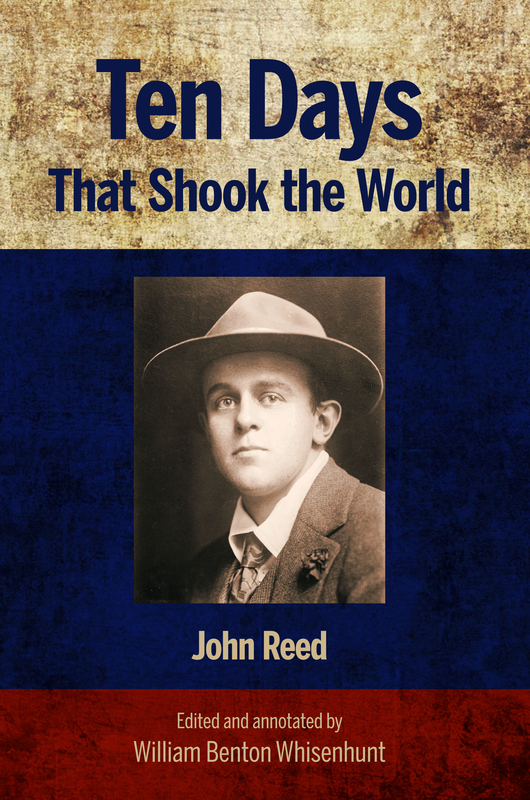 Of all of the books by American witnesses of the Russian Revolution, John Reed's Ten Days That Shook the World was and still is the best known. Even though Reed arrived in Russia in September 1917 and left in the spring of 1918, his enthusiastic account focuses on the ten key days of the revolution itself, bringing to life the sights, sounds, and key people who were so instrumental in this critical event. Reed, officially a journalist, shed his objectivity and supported the Bolshevik cause, and this book was the key forum in which he made his case. In the end, the book has survived, and even thrived, as a primary source on the revolution, even though Reed died in 1920.